3. 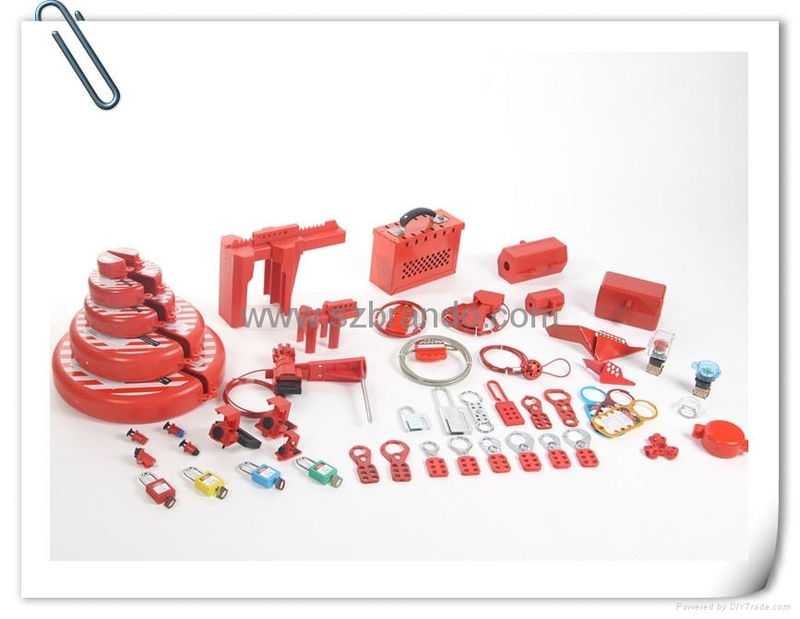 Acconmmodates a large variety of electrical plugs up to 89mm diameter and 127mm. 5. 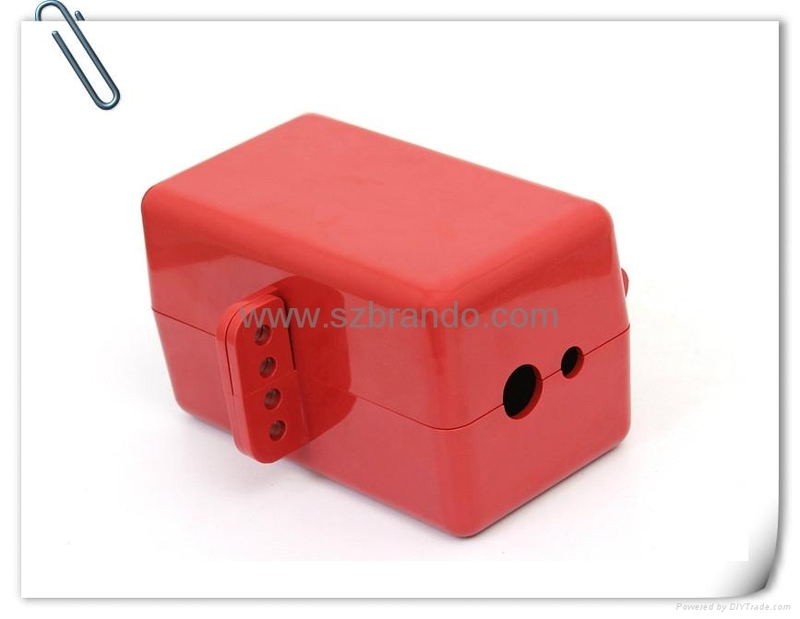 Suitable for 110v,220v & 550v plugs. 6.Color: Normally red, All colors are available . 1. If you couldn’t find the exact product you want, never mind, just contact us and tell your requirements, we will arrange the moulds and manufacture for you. 3. Many products are available from stock with the next several days. 4. If required, goods can be collected from our factory directly to your customers. 5. We also support OEM manufacturing, with any given order quantity.